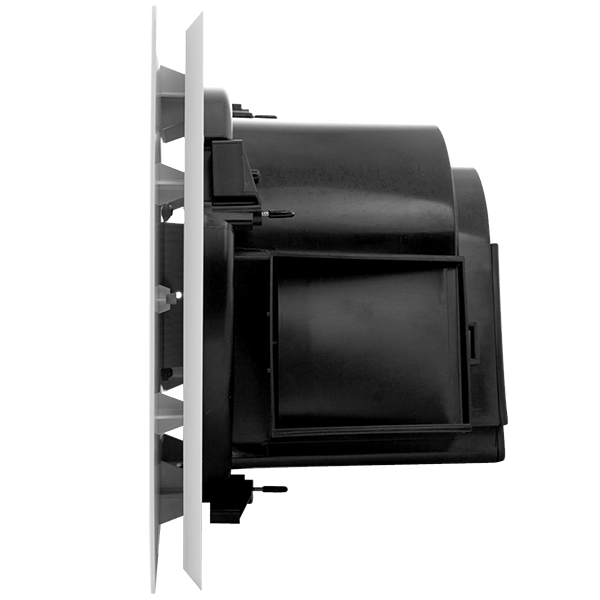 This is the most powerful fan in its class, unrivalled by any other on the market. 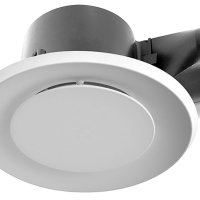 Featuring Apex Air Science, the Rapid Response is one of our most popular all in one ceiling fans. It can also be matched with a wide range of stylish grilles. 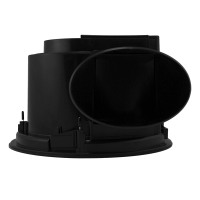 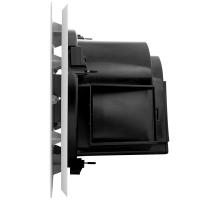 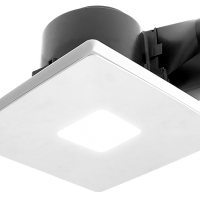 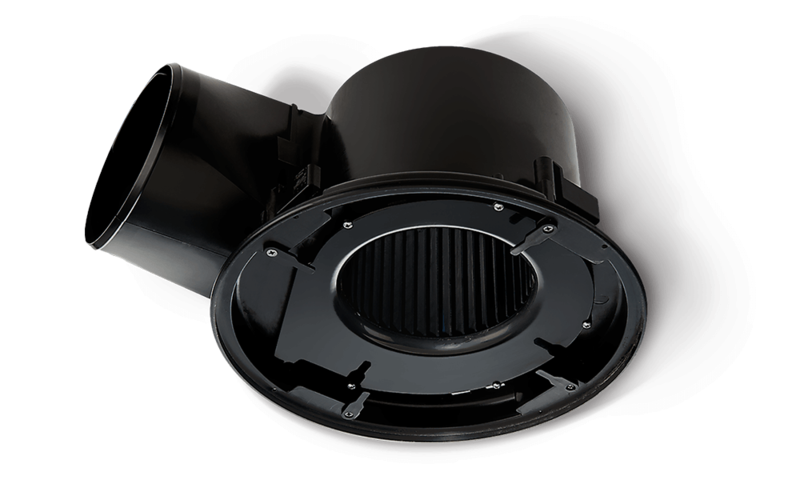 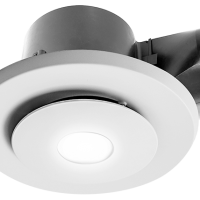 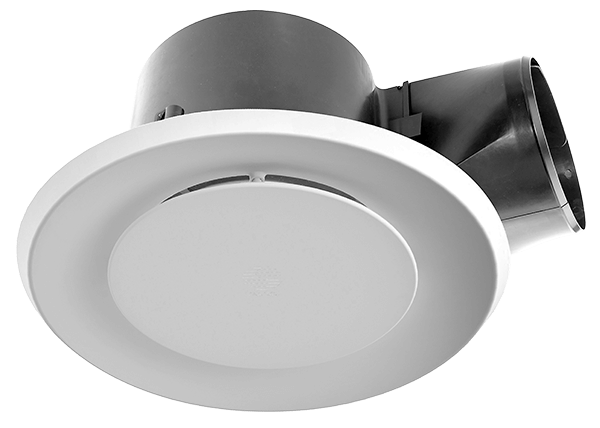 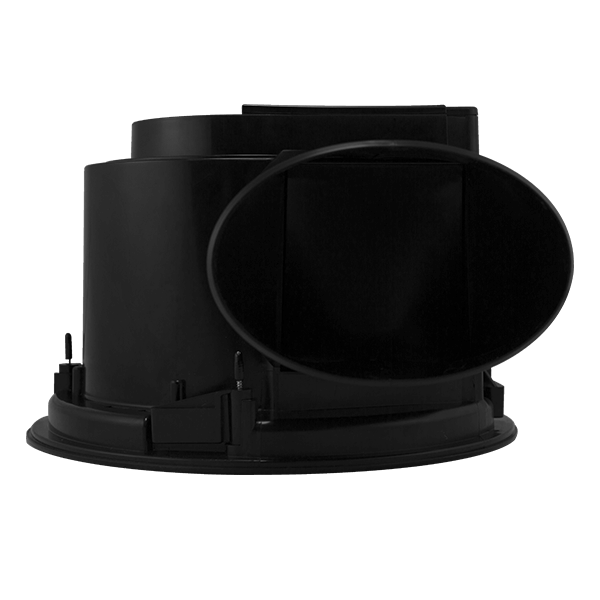 From our global team of fan engineers we’ve crafted a ceiling exhaust fan like no other. 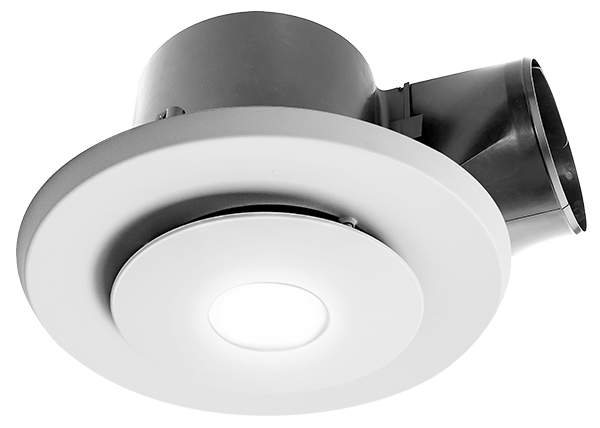 Never before has a ceiling fan had so much engineering and time invested into it. 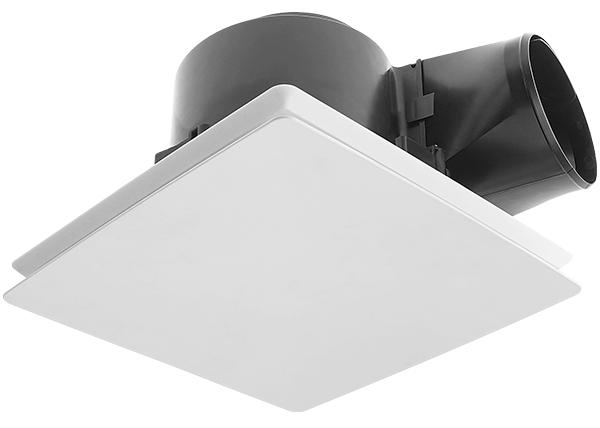 Two years of design and development have resulted in the most powerful fan in its class. 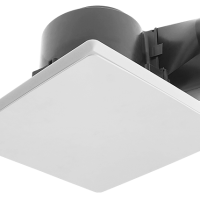 *Rapid Response Ceiling Fan fitted with a square grille is the only model with an Ingress Protection rating of IPX5. 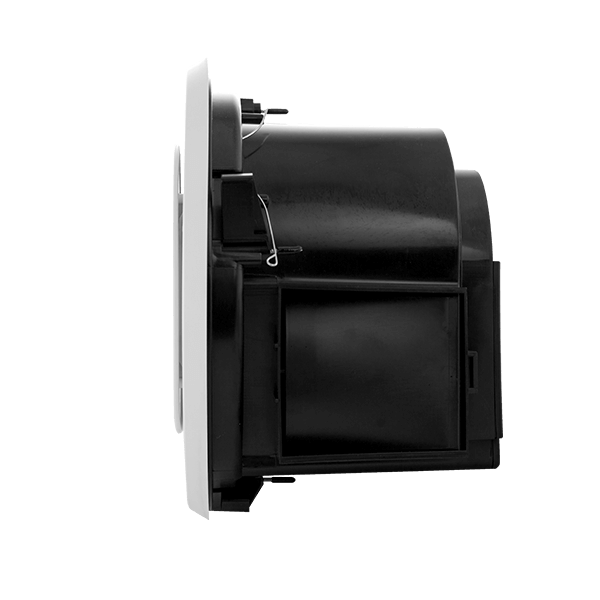 All other models and configurations with grilles are rated IPX4.